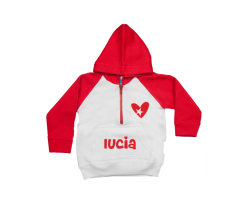 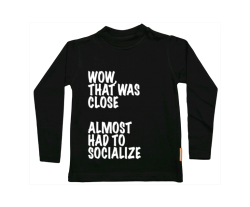 Baby t-shirt long sleeve. 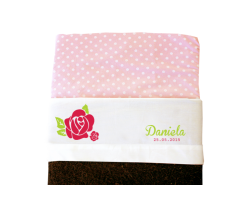 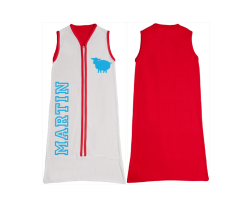 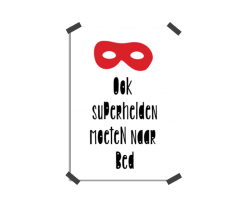 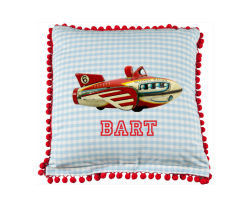 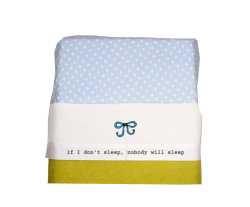 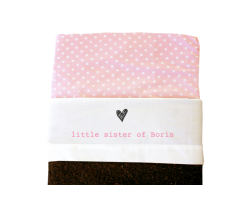 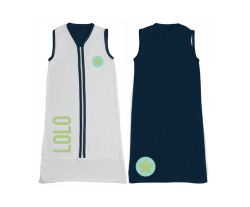 Personalise it your style! 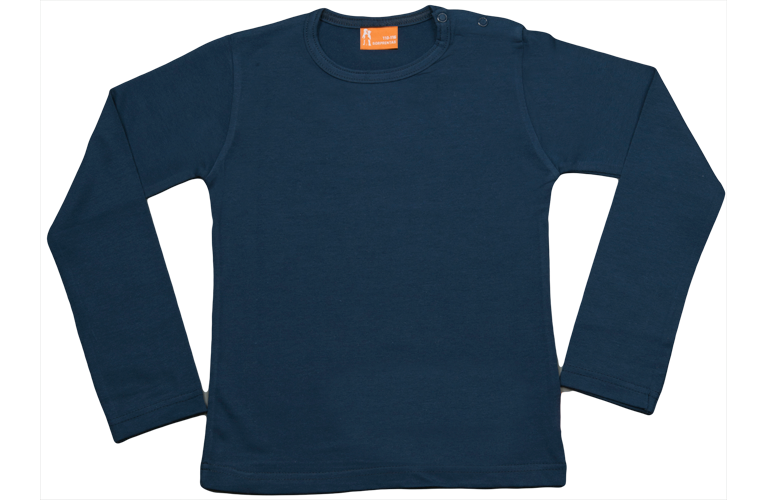 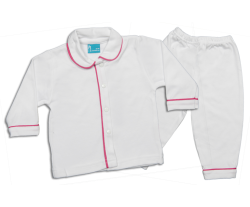 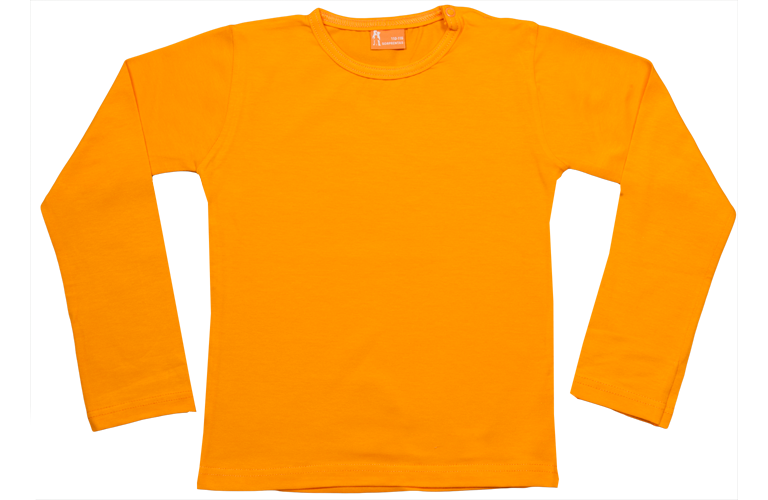 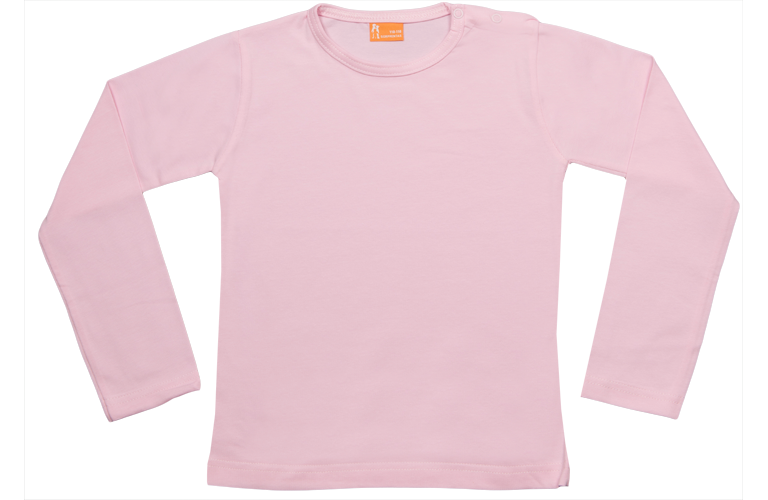 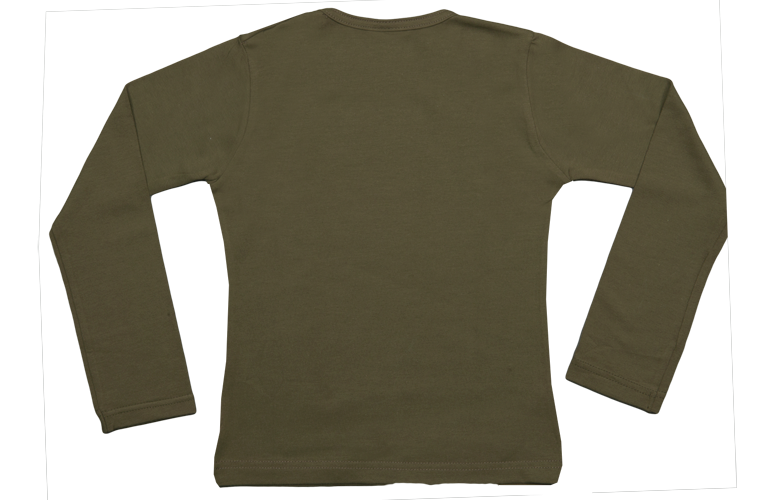 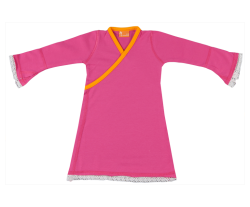 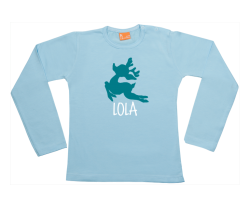 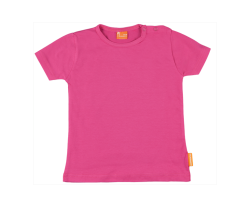 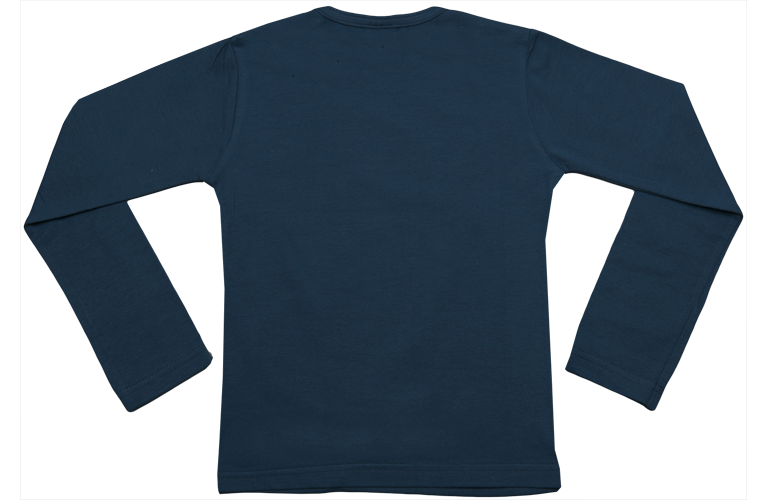 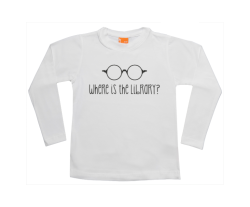 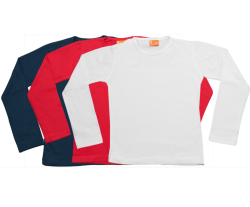 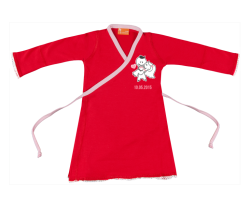 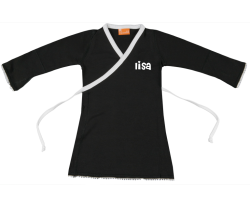 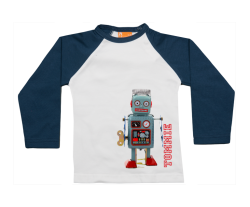 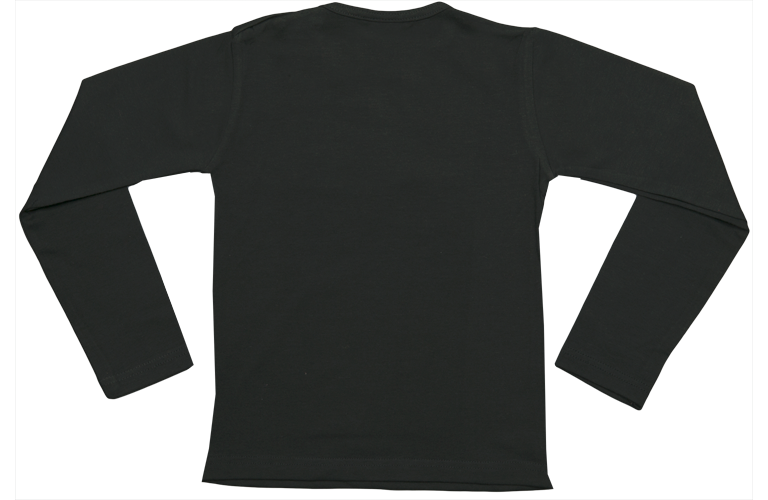 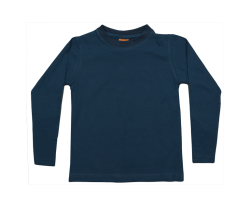 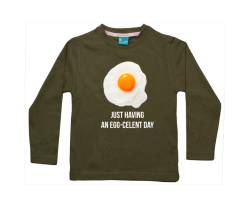 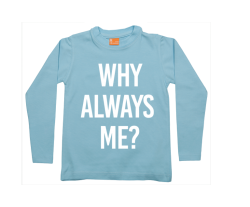 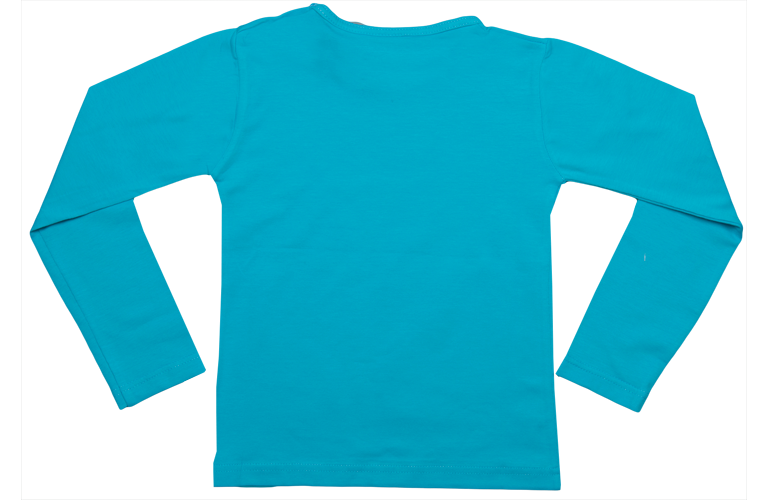 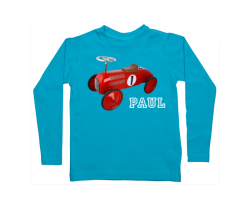 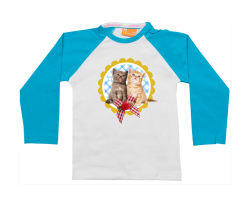 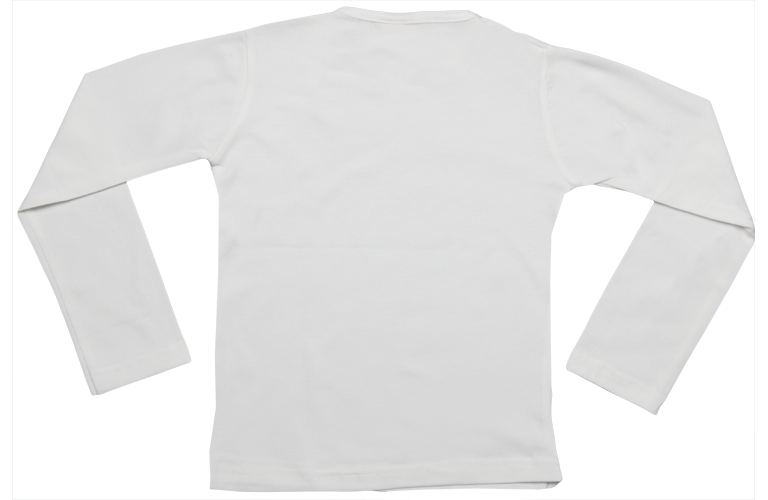 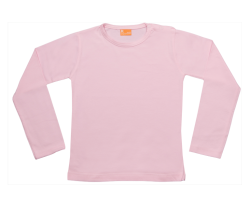 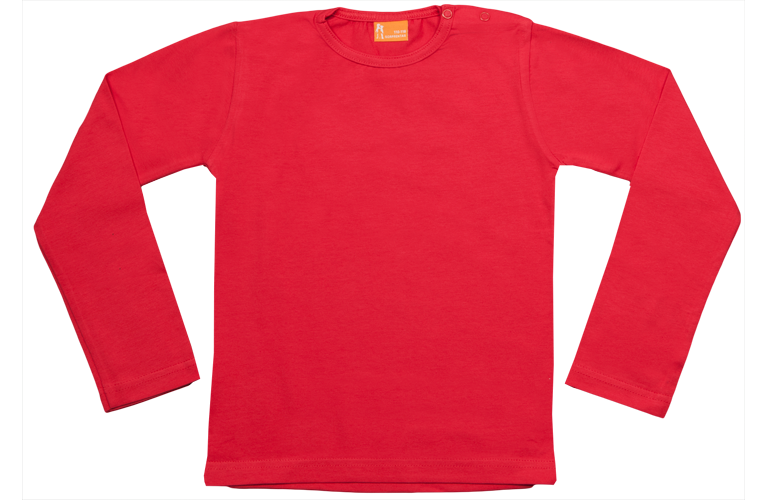 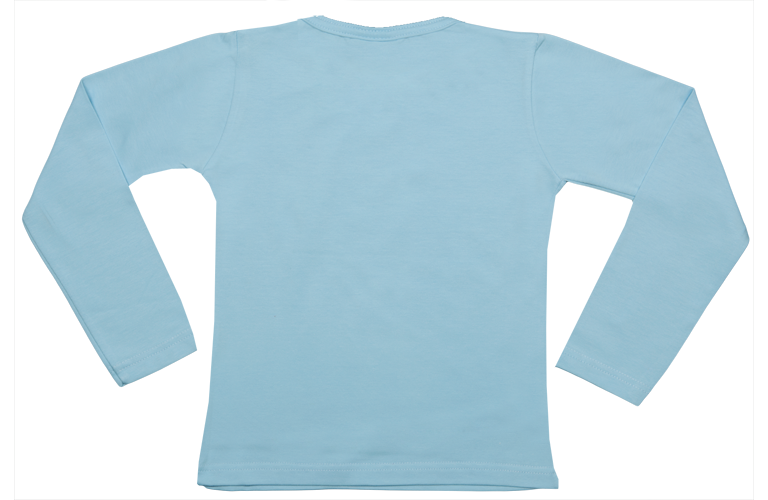 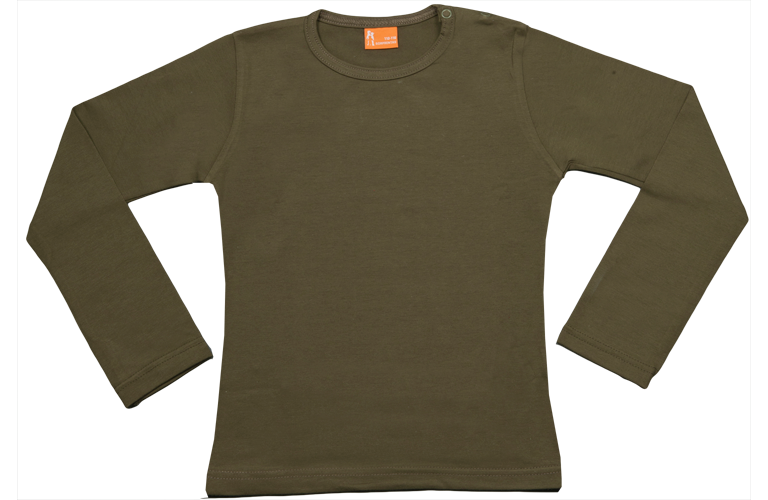 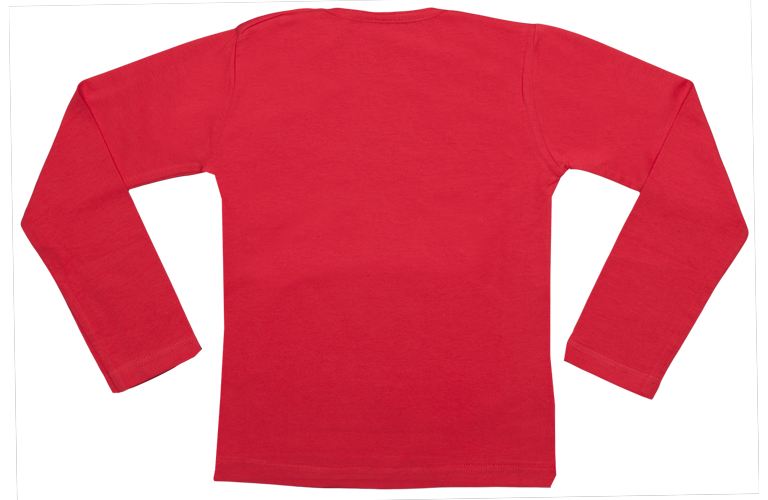 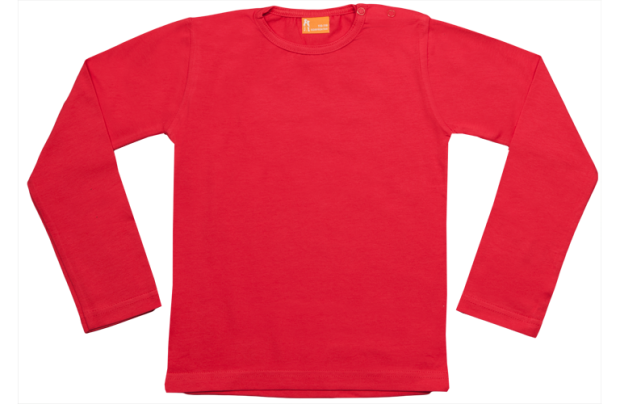 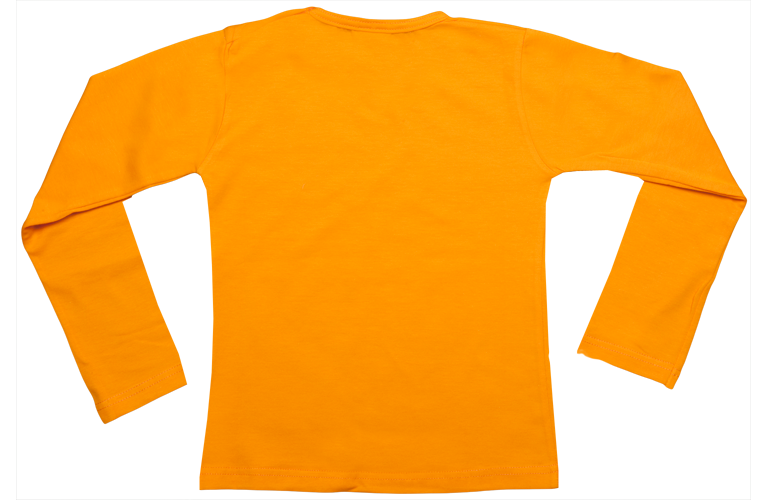 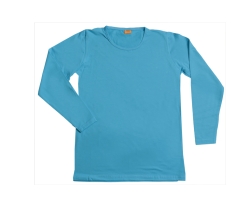 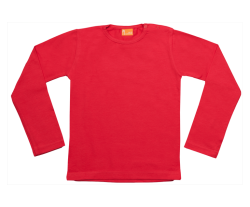 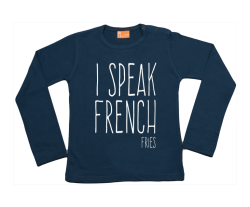 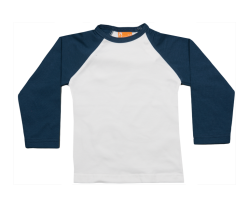 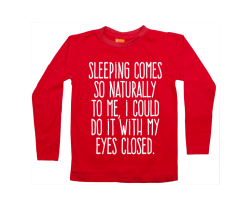 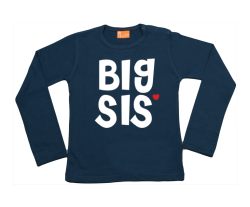 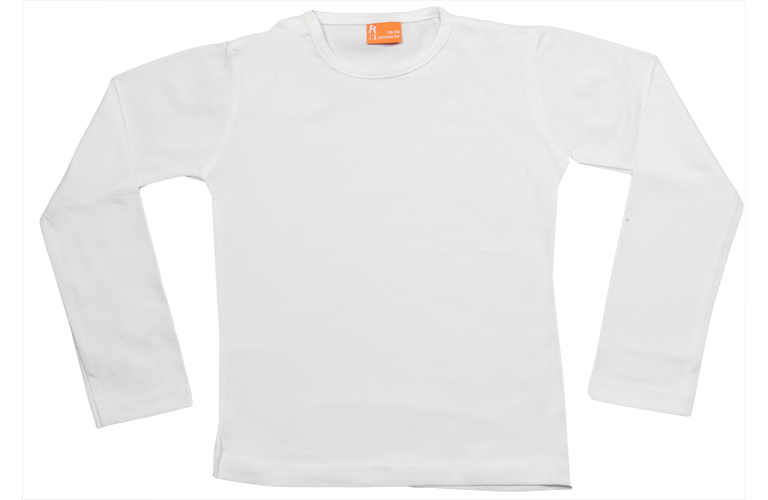 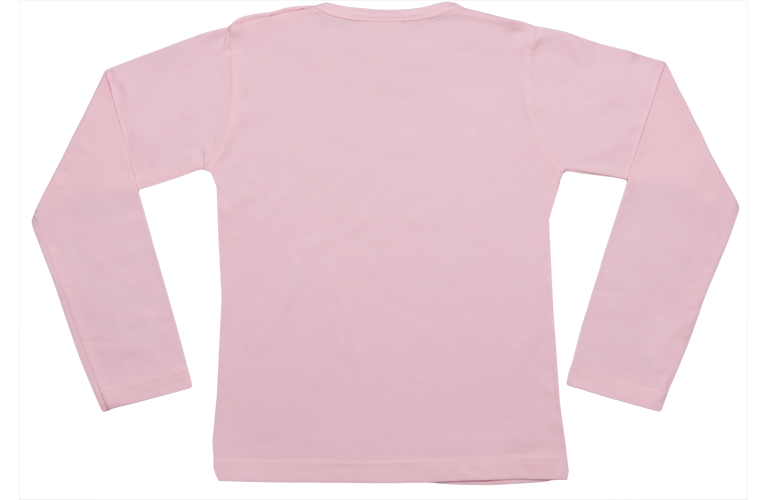 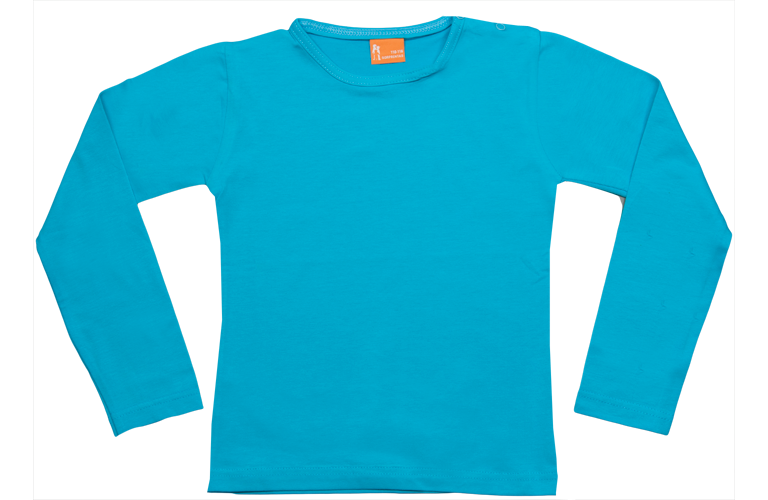 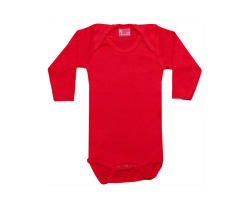 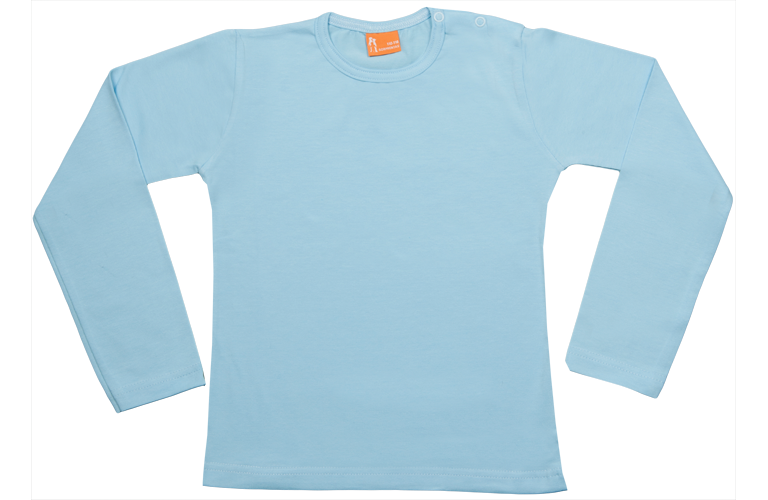 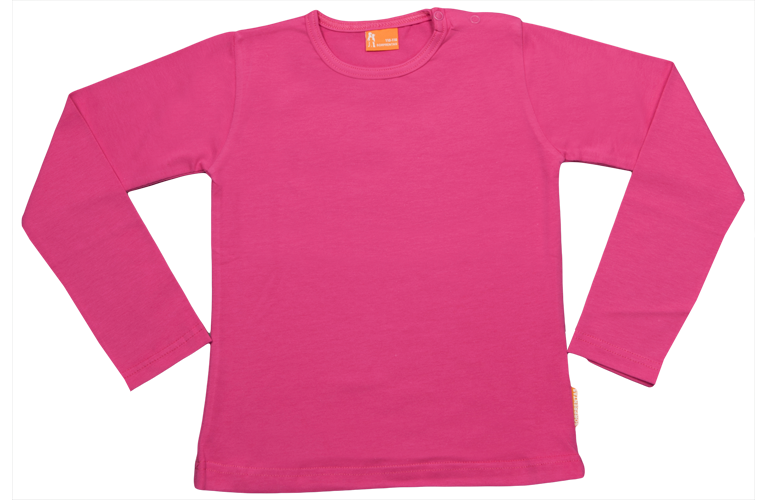 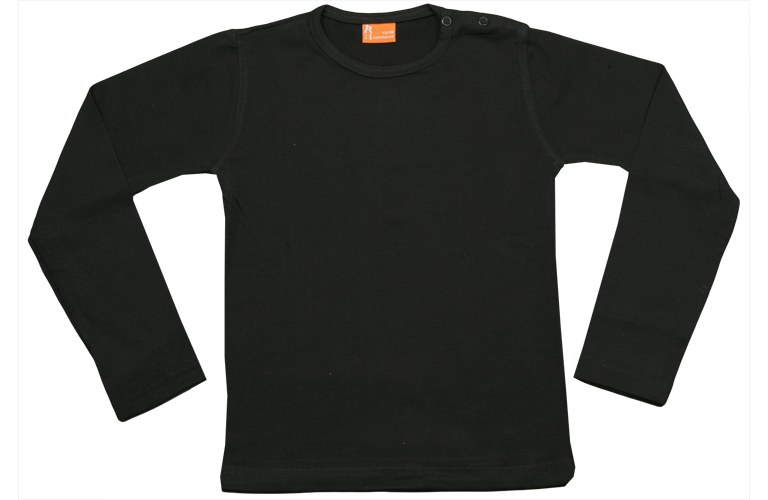 Baby t-shirt long sleeve, cotton with a whiff of elasthan making it nicely fit babies body. 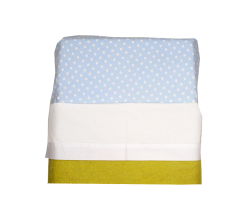 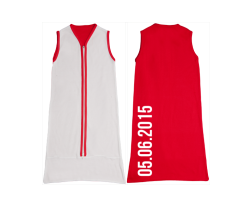 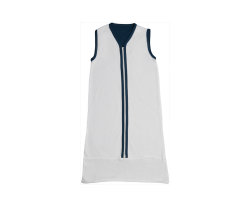 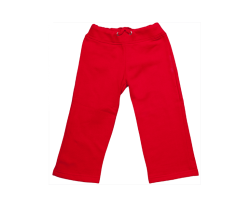 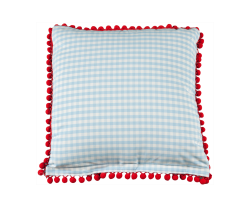 Available in 10 different and vibrant colours. 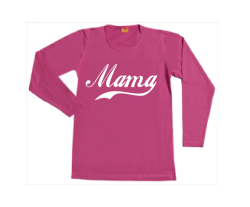 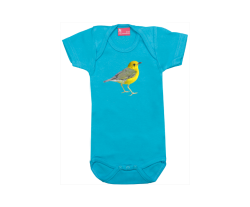 Baby t-shirt, long sleeve all cotton with a whiff of elasthan making it nicely fit babies body. 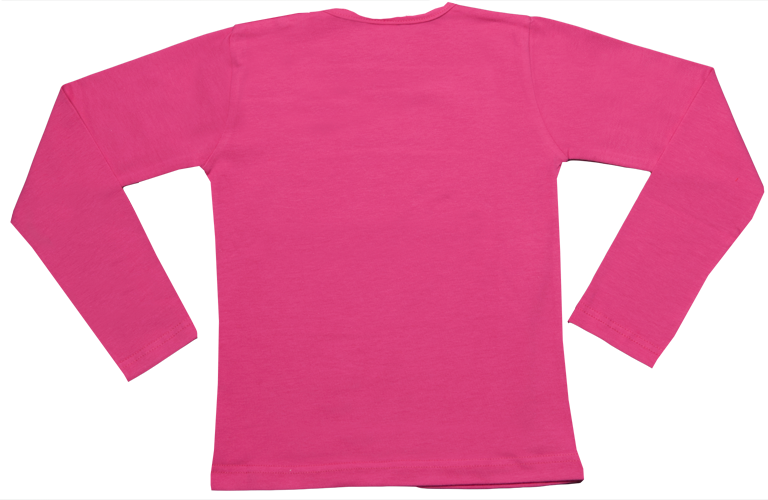 Available in 10 different and vibrant colours. 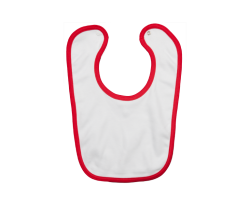 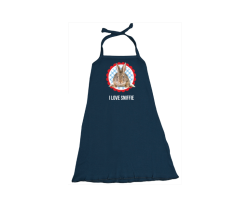 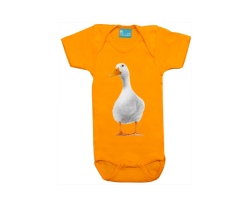 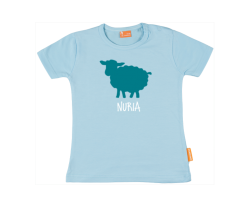 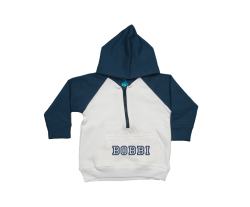 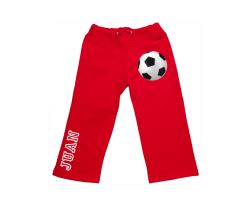 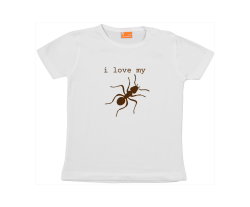 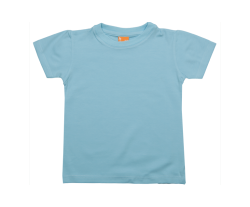 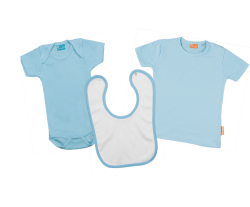 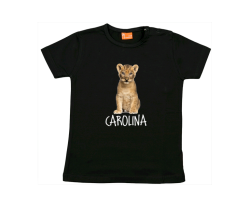 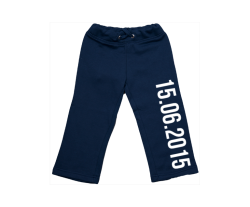 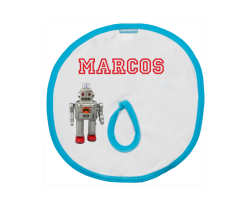 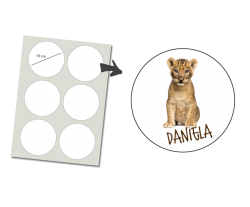 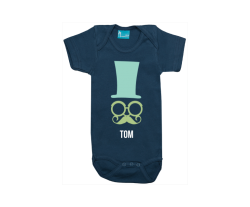 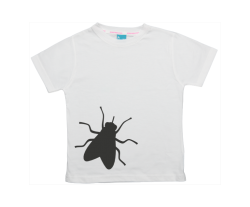 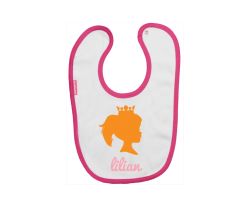 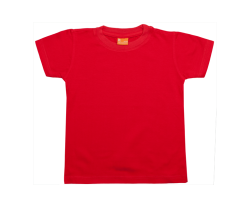 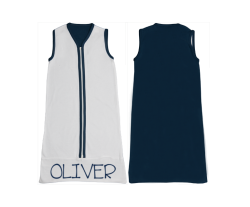 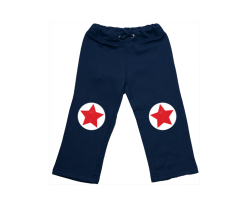 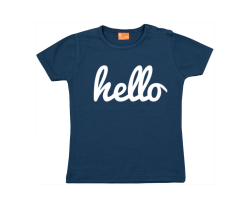 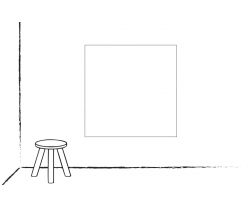 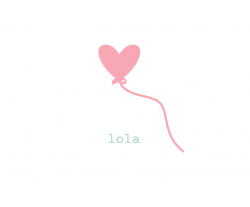 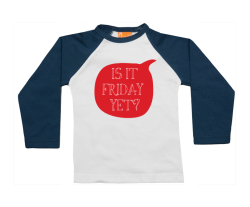 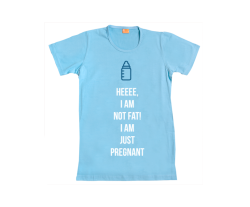 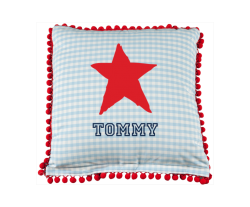 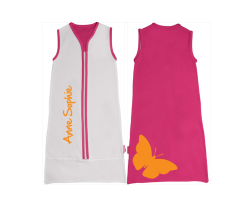 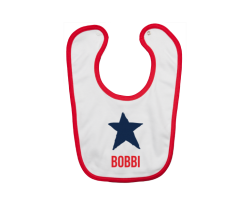 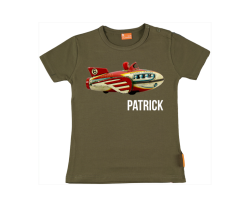 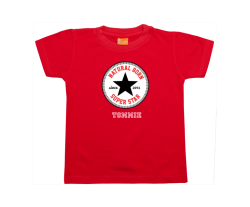 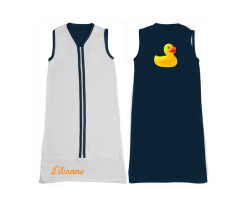 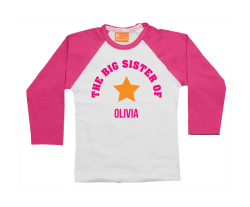 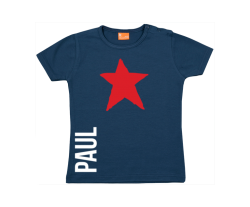 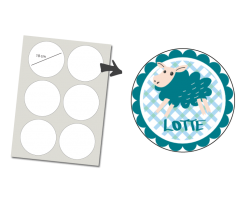 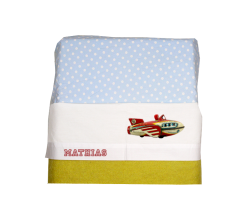 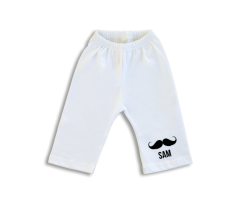 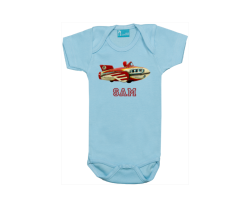 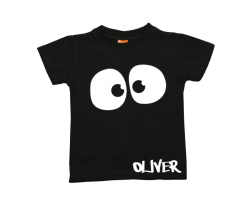 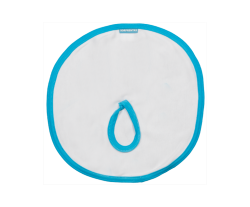 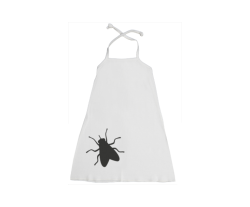 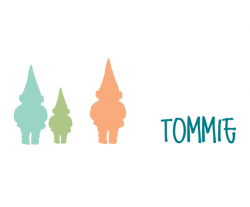 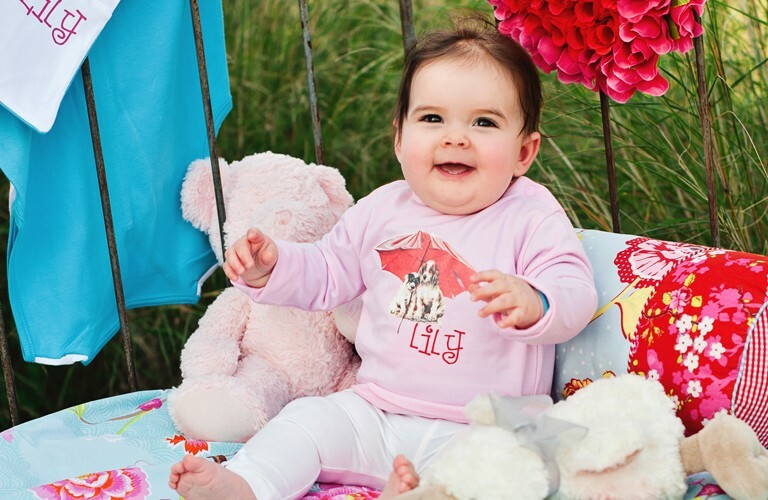 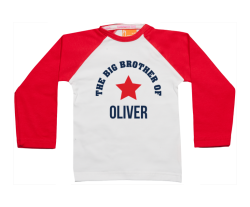 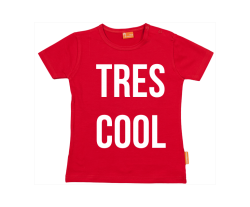 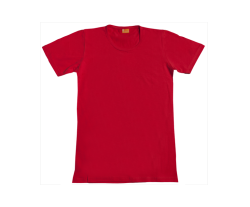 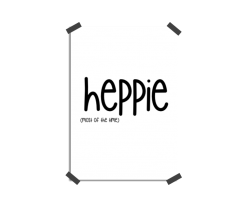 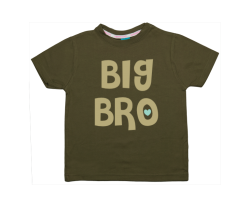 Personalise your baby t-shirt with any print, clipart or photo.